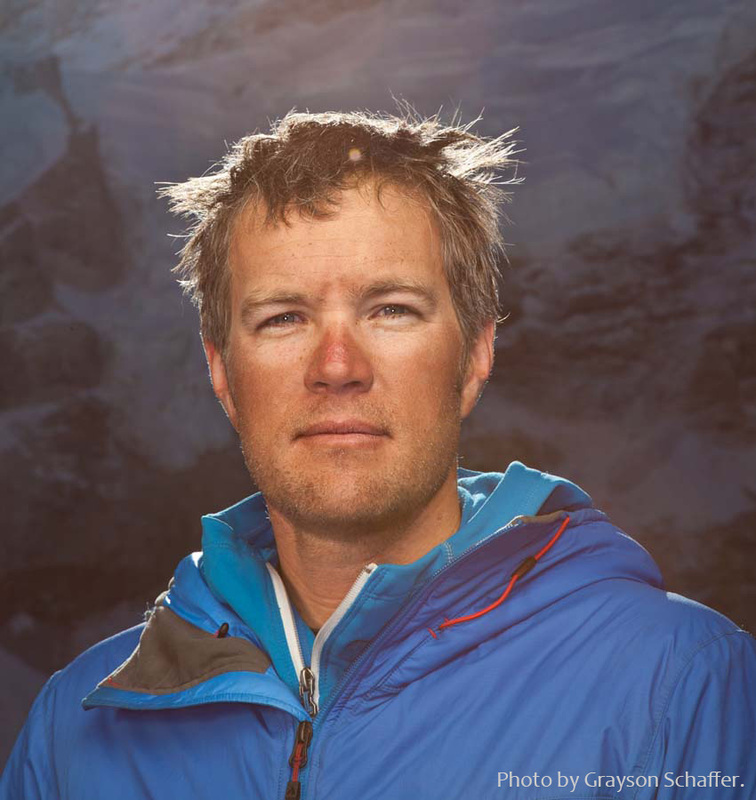 Award-winning filmmaker, photographer, and professional climber Jake Norton will motivate your team to reach their ultimate personal and professional summits, and inspire them to look beyond the summit and find meaning in all they do. Learn about the ethics on Mount Everest, and how they apply to all our lives. On May 15, 2006, Englishman David Sharp sat huddled in a cave at nearly 28,000 feet on Everest's Northeast Ridge. He had reached the top the night before, but never made the full return journey. David was severely hypothermic and frostbitten, barely clinging to life. But, he was still alive, shivering away in a cave next to "Mr. Green Boots", and Indian national who died in 1998. Some 30 climbers would pass by David that morning, moving upward toward the summit. Some checked on him and decided he was too far gone to save; others simply walked on past, intent on reaching the top. Hours passed, and when the climbers returned from the top, David was still hanging on, clinging to the last, desperate strings of life. Again, he was left where he was as the climbers headed back to the safety of their tents. David Sharp lies in that very same spot today, a grim testament to the might of Mount Everest. Ten days later, on May 25, 2006, Australian Lincoln Hall, died in a similar fashion to Sharp nearly 1,000 feet higher on the mountain. In the early morning hours of May 26th, Dan Mazur was guiding his clients to the summit. They were more than surprised when the body of Lincoln Hall looked at them and said: I imagine you're surprised to see me here! Lincoln Hall was far from dead, and Dan Mazur and his team proceeded to make a dramatic rescue of Lincoln Hall. Two days later, and with the efforts of countless climbers, Lincoln Hall walked back into 21,000 foot Advanced Basecamp...weary, beaten up, frostbitten...but alive. Jake Norton is no stranger to rescues. In his worldwide expeditions, he has helped save the lives of nearly a dozen climbers, including 6 high altitude rescues on Mount Everest. In this provocative keynote presentation, Everest climber Jake Norton explores the ethics of Everest climbing and the ethical - or non-ethical - decisions being made on Top of the World...and the implications those decisions have on climbing - and society as a whole.